Trellis Netting. Sturdy support for climbing fruits and vegetables. Provides healthier plants and improved yields. Saves valuable garden space. 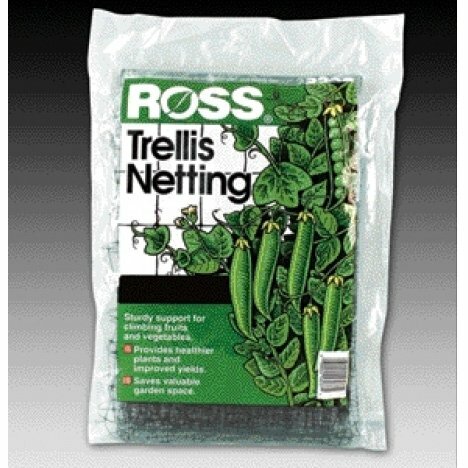 Ross Trellis Netting has different options and/or variations, please choose below.